Wed., April 4, 2018, 8:19 a.m.
SEATTLE – Seattle may require a minimum base fare that would make ride-sharing services like Uber and Lyft cost more. Doing so would make Seattle the first place to require a base fare for rides, which supporters say will help drivers make a better wage in an increasingly expensive city that already has a $15 minimum wage for most other workers. 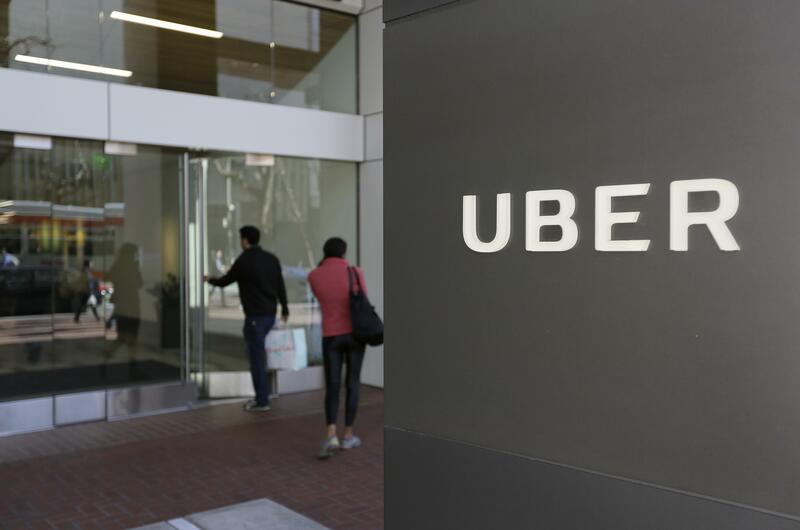 Uber and other critics are fighting the idea being discussed at the city council committee level, saying high fares will drive away customers and is a political move to support the taxi cab industry. City Council President Bruce Harrell said he wants to see the wage and hour data and that Uber is misleading the discussion because they don’t have to pass on the potential $2.40 base charge to passengers. Published: April 4, 2018, 8:19 a.m.